If you liked this show, you should follow Coach Marla. Although her childhood and family life always “looked” picture perfect, it was extremely dysfunctional. Mary Ellen was diagnosed with Petite Mal Temporal Lobe epilepsy at the age of six. During this time in our society epilepsy was misunderstood, so Mary Ellen’s family always instructed her not to tell anyone. She was also told that she could never get married or have children. Needless to say her self esteem took a beating during this time as she did not understand why her own family seemed to reject her. Mary Ellen’s father was relocated to Atlanta, Georgia in 1958. Mary Ellen became a speaker for the National Epilepsy foundation speaking with parents, doctors and children about what epilepsy is and what it is NOT. She learned how to handle her particular case of epilepsy so she can lead a normal and productive life. In 1986 she was diagnosed with Multiple Sclerosis. 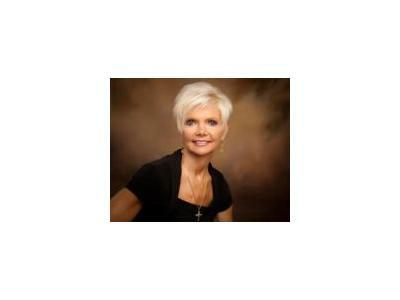 Again Mary Ellen approached it with love instead of fear. Trying to get a handle on what she had to learn from having this disease in her life. 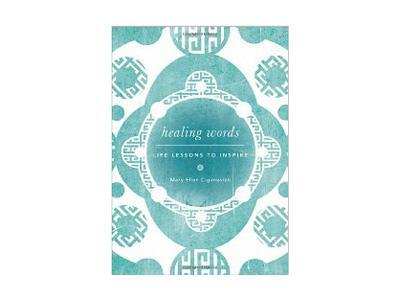 All of the teachings she has put into “Healing Words” are things Mary Ellen experienced and lived. Granted some days are definitely more difficult than others – and Multiple Sclerosis is a “monster” she likes to keep in his cave. She uses a few prescriptions (that she KNOWS will work for her) and mainly mind, body and spirit connectivity to control the MS instead of it controlling her. CALL IN#: (347) 324 - 5661 then push 1 if you wish to speak with Mary Ellen.